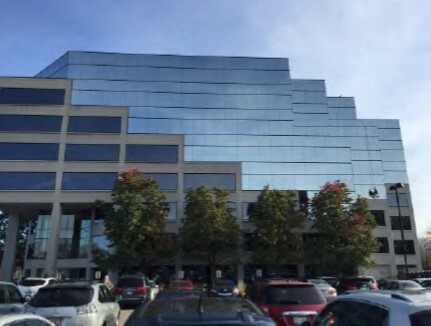 Harbert United States Real Estate Fund V, L.P. (“HUSREF V”), in conjunction with Smith/Hallemann Partners, recently acquired a 731,759 SF, five-building office portfolio in suburban Cincinnati/Mason, Ohio. The Seller was publicly traded Duke Realty, Inc. (NYSE: DRE). Smith/Hallemann Partners and HUSREF V closed on the office portfolio on December 4, 2015 and intend to invest an additional $9.97 million upgrading and leasing space. The office portfolio is home to Mercy Health, ATOS IT Solutions, Vantiv, GE Capital, Verizon Wireless, The State of Ohio, The Hillshire Brands Co, Colgate-Palmolive Co, Altria, General Revenue Corporation, and Schwan’s Consumer Brands. The five buildings are approximately 80% leased overall and include the Governor’s Pointe Portfolio consisting of four Class A office buildings totaling 530,000 SF and the Governor’s Hill Portfolio consisting of one Class A office building containing 202,000 SF, with both developments located along I-71 North in the Mason submarket of suburban northern Cincinnati, Ohio. The portfolio is likely to benefit from rising rental rates and increasing occupancy across the Mason, Ohio office market. The acquisition is the second joint venture between Harbert U.S. Real Estate and Smith/Hallemann Partners, adding to a portfolio of well-located office assets with value-add upside through focused operational management.